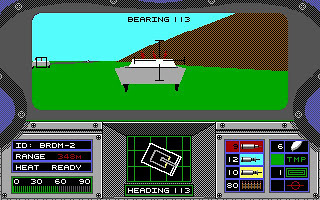 Abrams Battle Tank is a tank simulationgame developed by Dynamix and published by Electronic Arts in 1988. 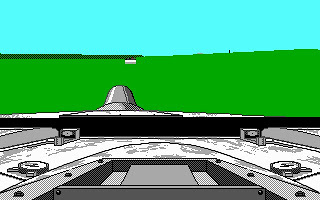 Abrams Battle Tank is a 3D vehicle simulation of the M1 Abrams tank, one of the first on the market. 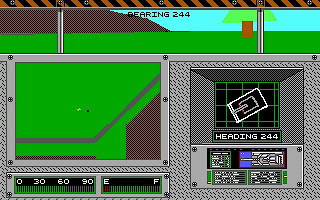 Although the simulation depicts the four crew positions, gameplay is not really realistic. 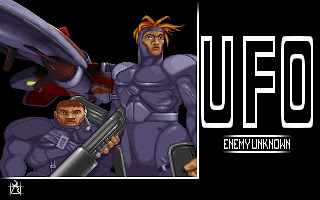 The missions are arcade game-like with a fixed sequence of actions to perform. 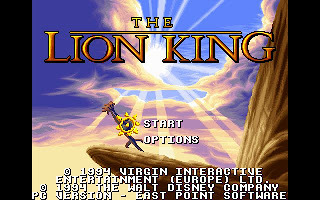 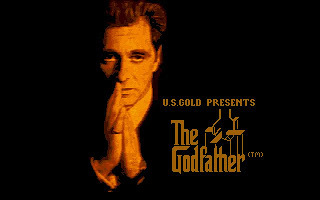 The graphics were quite good for their time, but reviews are mixed, with many players enjoying the "fun factor" introduced by the lack of realism, and others decrying it for the same reason. 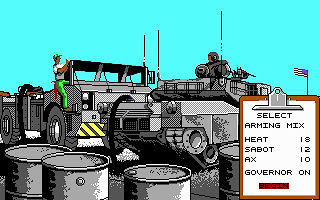 Unlike other simulation game, Abrams Battle Tank is pretty easy to control. 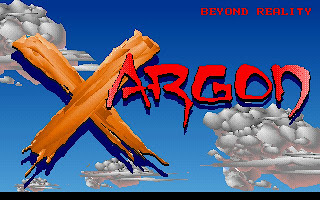 There are not much functions for us to play, it is more like a seek and destroy arcade game. 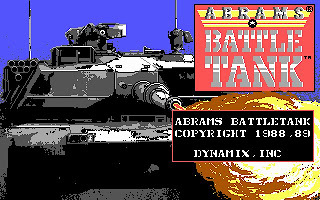 You can download Abrams Battle Tanks here.